“I want to be happy, but I’m happy if we win. Not if we lose and to have 21 players happy,” Conte has said. Happiness is a hard thing to come by in the Premier League. Unforgiving, unpredictable and down-right disheartening at times, there are few teams that emerge from each passing weekend with a smile on their faces. Chelsea, perhaps, are the exception. 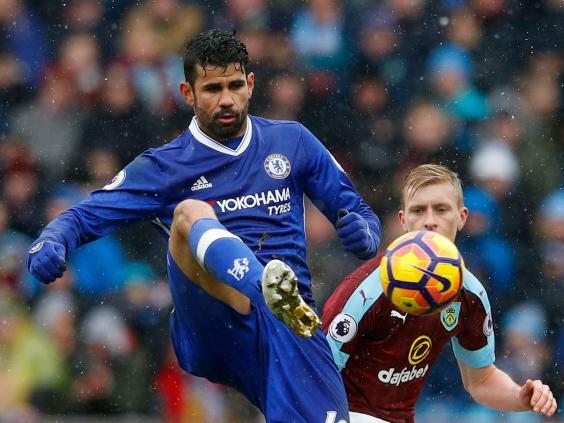 With just three league defeats to their name this season, and a salubrious-looking eight point gap separating them from second place, the Blues are closing in on their first Premier League title under the charismatic Antonio Conte. But while Chelsea’s fans continue to glow in a state of near-bliss, the pursuit of happiness is the last thing on their manager’s mind. A man of business and tough-love, Conte is not one for the soft, sentimental ethos propagated at other clubs. Passionate and fierce, yes, but such traits come from a deep, innate love of winning. This steely mind-set comes at a cost: not all his players can be kept satisfied – something he readily admits to. “It’s important to understand when you stay in a great team the most important thing, the target, is to win, not to try to have 21 players happy and you don’t win nothing,” he said ahead of Saturday’s FA Cup fifth-round clash with Wolves. “Because the owner don’t ask this: to make 21 players happy. When you stay in an amazing team to play not great achievements, you can try to bring all the players to be happy. In Chelsea you have to fight every single moment. Dissatisfaction can invariably creep into the changing room though, whether or not as a result of a manager’s individual style and strategies. This was certainly the case with the recent Diego Costa affair. 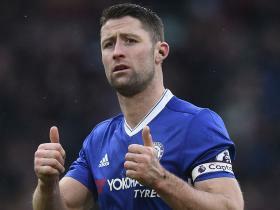 The Blues found themselves thrust underneath the spotlight for all the wrong reasons as reports of a training ground bust-up, and a possible move to the Chinese Super Leauge, spread like wildfire. 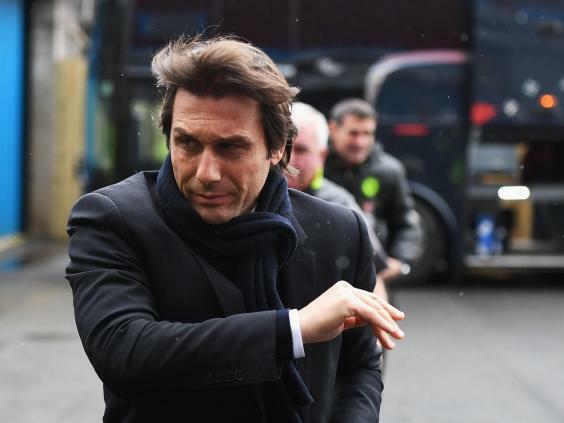 Speculation was quickly quelled and Conte’s relationship with the volatile Spaniard appears to have returned to normality, but such an incident served as a stark reminder to the fragile and capricious dynamics of the football training room. Which is why Conte’s grasp of ‘respect’ ultimately bodes well for Chelsea as they continue to gallop towards the Premier League title. As a player himself – enjoying a lengthy 13-year spell at Juventus – the Italian knows that although happiness cannot always be guaranteed, mutual respect is essential for any side. “I was a footballer,” he added on Friday. “For this reason, I know what happens in the changing room. For the players that usually play in every game, for the players not playing a lot, for the players not playing. This situation is normal in the changing room. “I think the best things, the most important things, is always to have great respect for all. Not only to pay more attention to 11 players, 13 players. “For me, every single player is the most important thing for me. I have the same things for every single player. Not more thought for 11, 12 players. 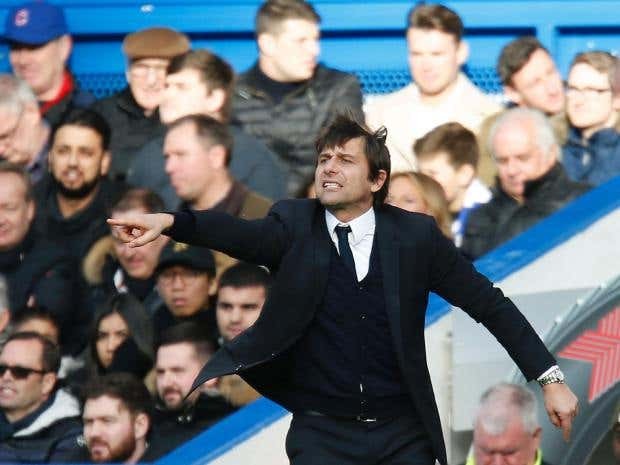 Having said that, Conte sees little wrong in encouraging a climate of competition away from the pitch that, he believes, can help provide his side with the ‘best solutions’ to move on with their title pursuit. “And I don’t want to be happy, because I want the player to try to fight to put me (under) pressure,” he explained. “Problems to solve, to make the best solution for the team. But I’m pleased to have behind me… a group of players growing very well in all aspects. “Technical aspect, tactical aspect, in their mentality. To feel the right responsibility for the season. “Believe me, it’s not easy to have these types of players, this type of group. I think we’re growing a lot in seven months in this aspect.